CONTOUR was founded in 2015 by Lior Shulak-Hai and Galit Barak, honor graduates of Shenkar, the leading design college in Israel. 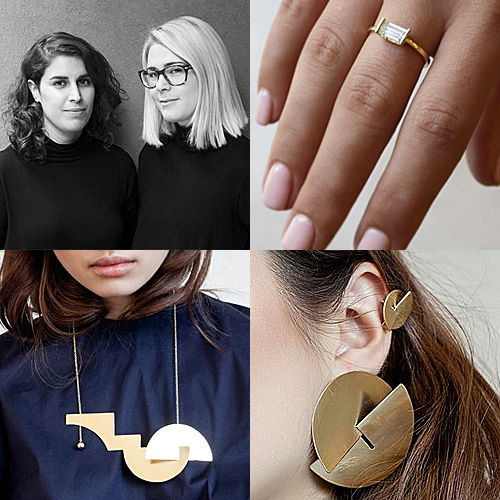 Both designers bring to CONTOUR a decade of experience and have participated in major jewelry exhibitions around the world. These include JOYA Barcelona; the Beijing International Jewelry Art Biennale; the Israeli Jewelry Biennale; and excelled in top jewelry contests such as ITS (International Talent Support) in Italy. The two collaborated and opened the studio and primary store, where their vision of bespoke handmade jewelry design comes into creation.